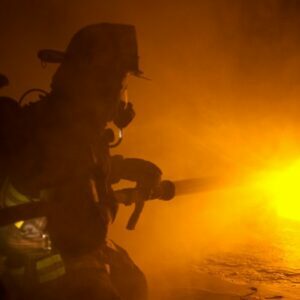 Thermal imaging cameras are an important piece of every firefighter’s arsenal. 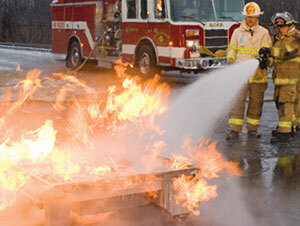 Our thermal manikin is designed specifically to add an extra, interactive, element to your TIC training. 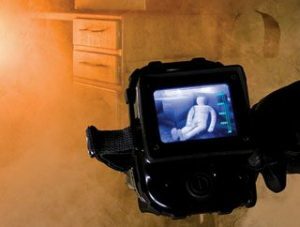 The thermal manikin allows trainers to demonstrate the fundamentals of how thermal imaging cameras work, and also to teach advanced techniques for locating victims in restricted visibility conditions. 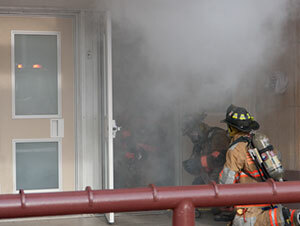 Place the Thermal Manikin in a smoke filled training structure or darkened room for realistic search and rescue training. Position the Thermal Manikin under furniture or other hidden spaces to challenge your trainees to properly use their thermal imaging cameras as life-saving tools. Built-in power make the manikin ideal for outdoor, cold weather and wilderness search operations training. The manikin uses embedded heat emitters combined with innovative heat diffusion technology to accurately simulate a person’s thermal signature. The built-in heating unit allows the body temperature to be raised and lowered as necessary. A thermostat ensures that the manikin remains at the required temperature. The manikin contains built-in power supplies with strong and rechargeable batteries.